for $599,950 with 3 bedrooms and 2 full baths, 1 half bath. 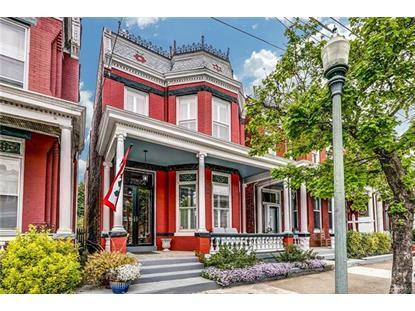 This 2,582 square foot home was built in 1895 on a lot size of 0.0818 Acre(s). 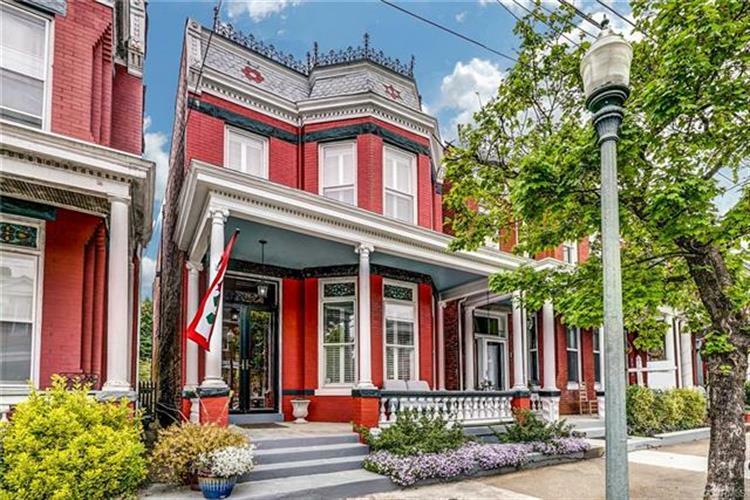 1895 Totally Renovated Brick Home Across From Chimborazo Park. Totally renovated by current owner! Beautiful original pine floors, State Of The Art Kitchen With Custom Cabinets, high end appliances, and granite countertops. Separate Wet Bar With custom cabinets, sink, icemaker and wine fridge. Oversize half bath on first floor. Two recently renovated baths on the second floor. One features marble floors and shower, and the second has a tiled shower and stand alone claw footed cast iron tub. Professionally landscaped and fenced rear yard with 2 oversized private parking spaces new heat pump 2018. Encapsulated crawl space. Wired for sound. Incredible home.